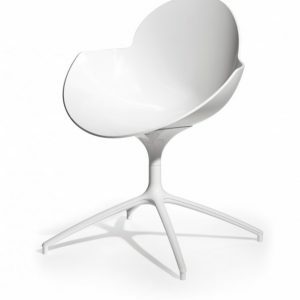 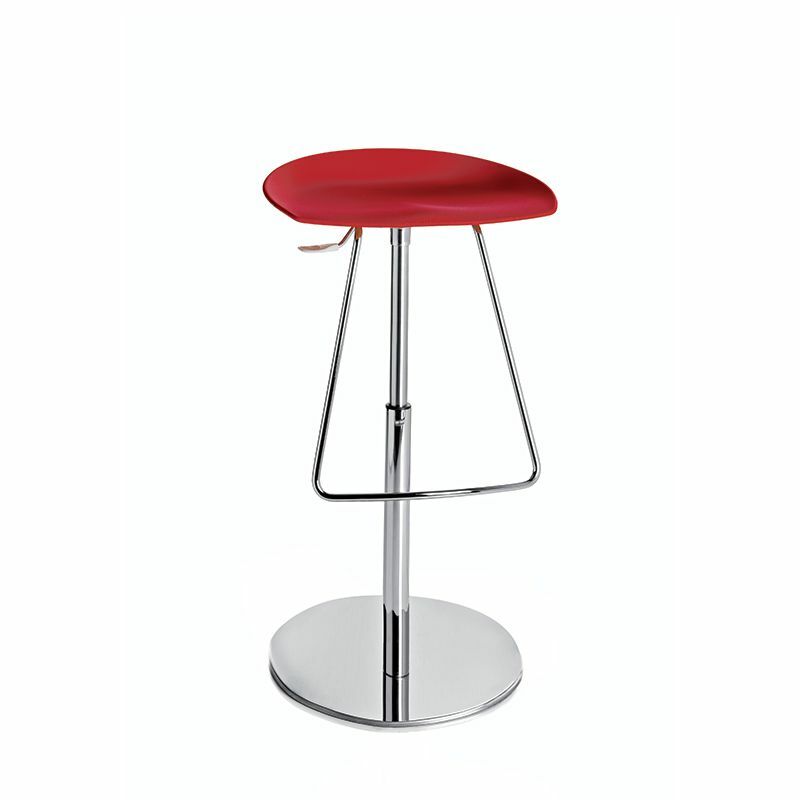 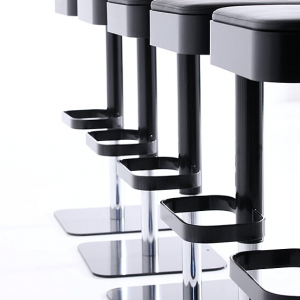 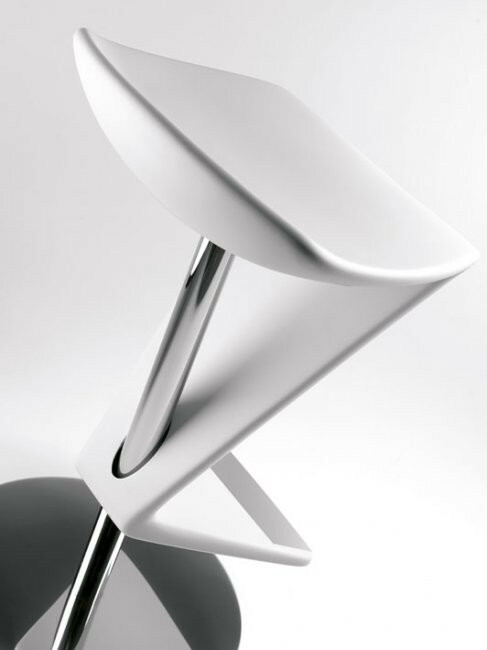 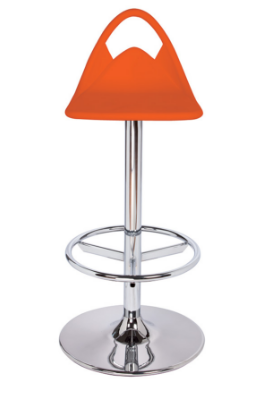 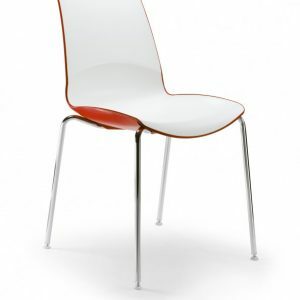 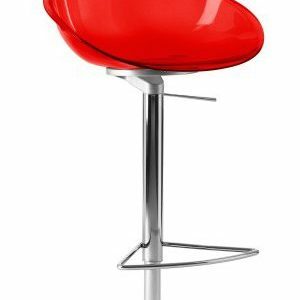 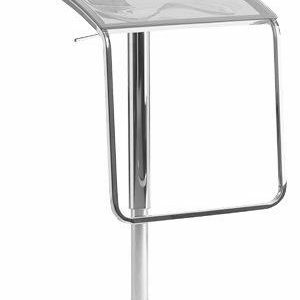 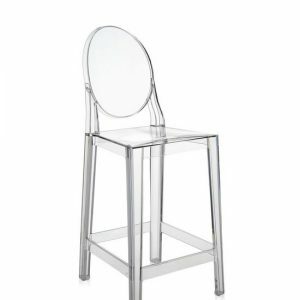 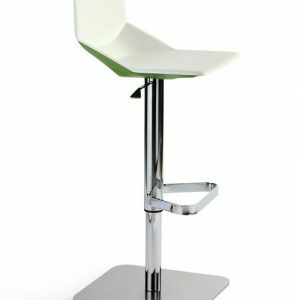 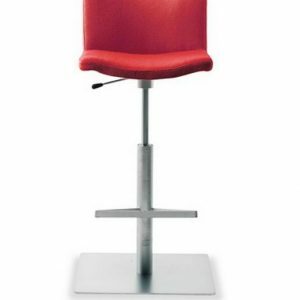 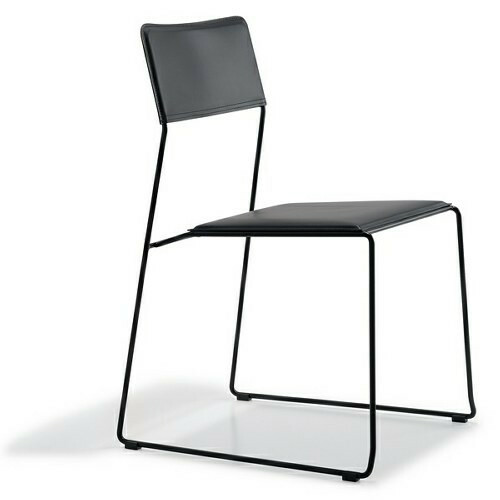 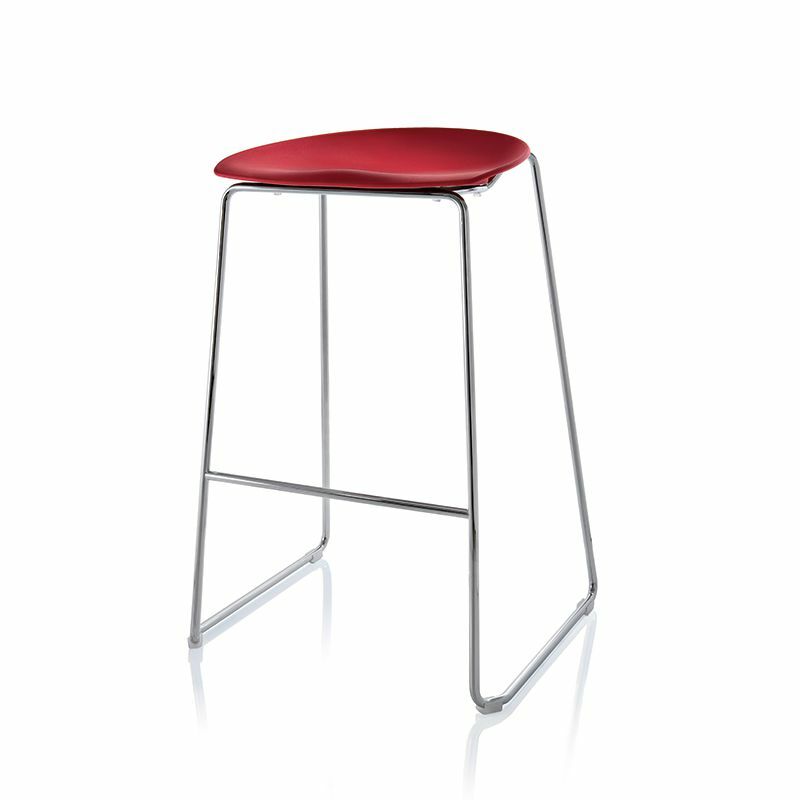 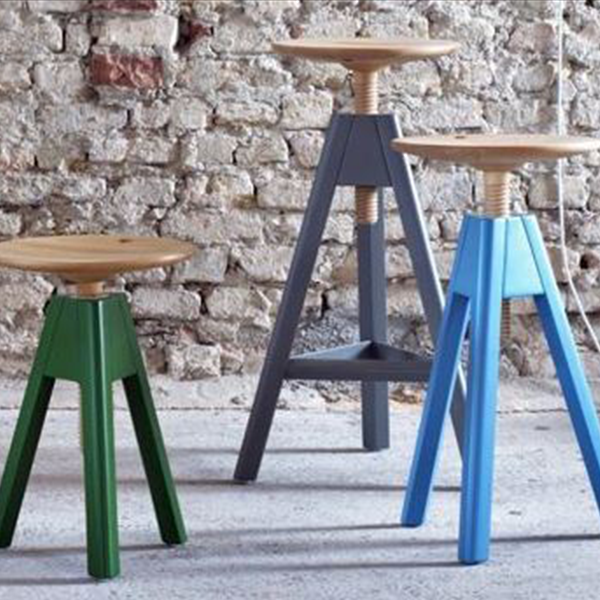 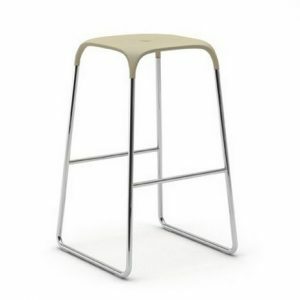 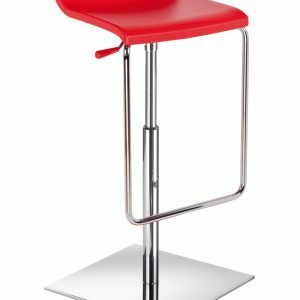 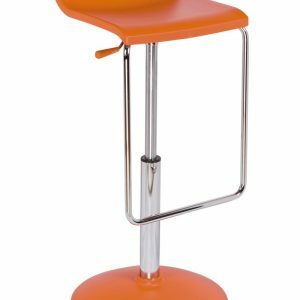 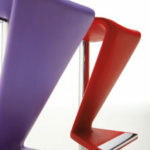 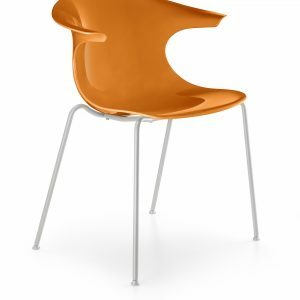 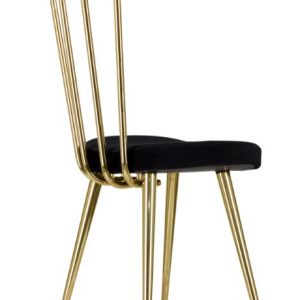 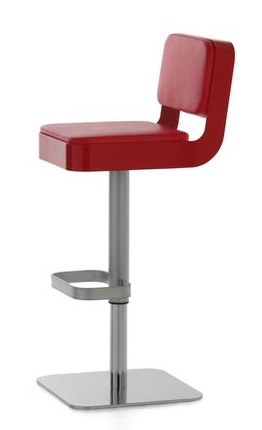 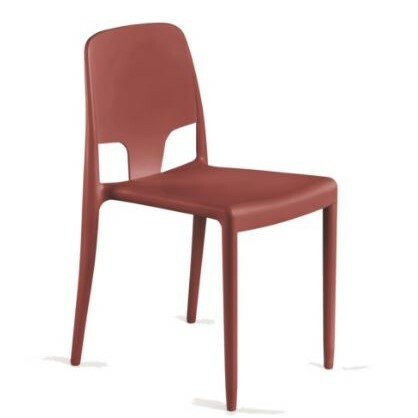 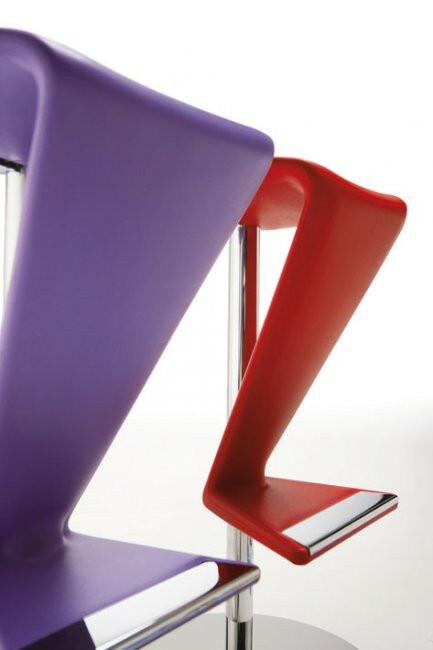 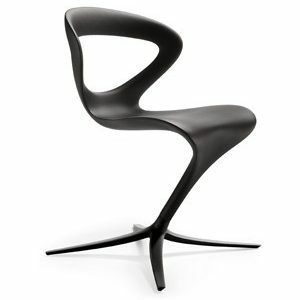 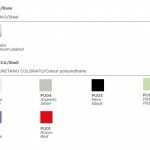 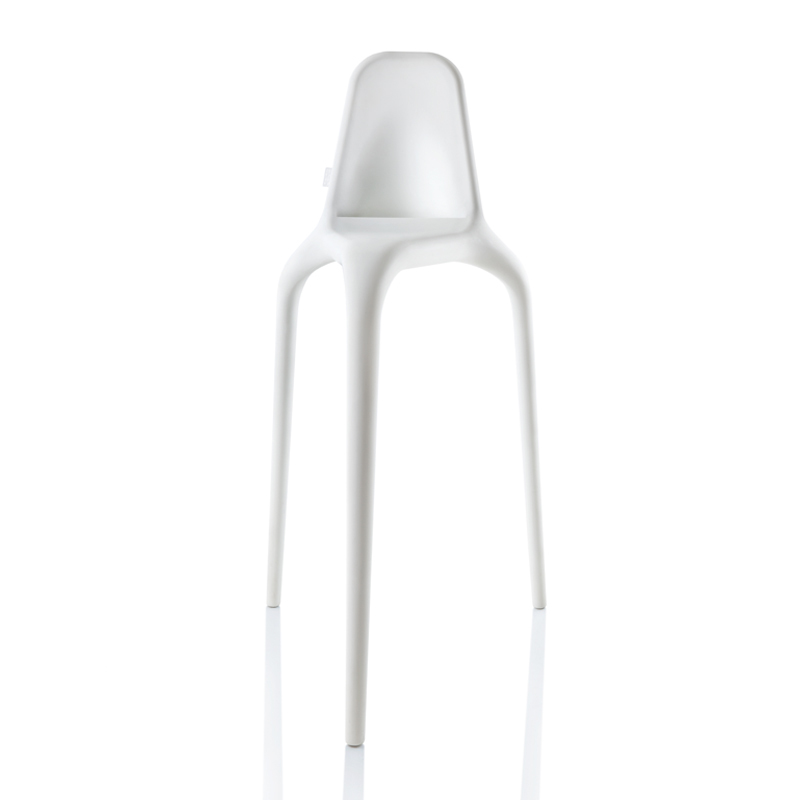 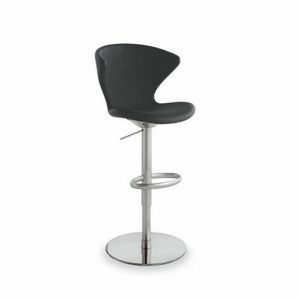 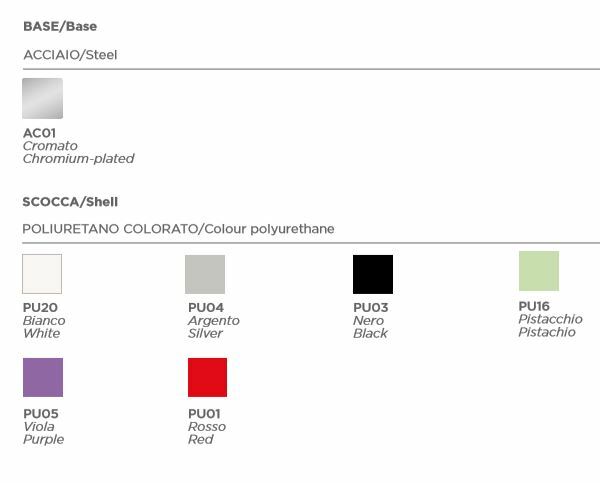 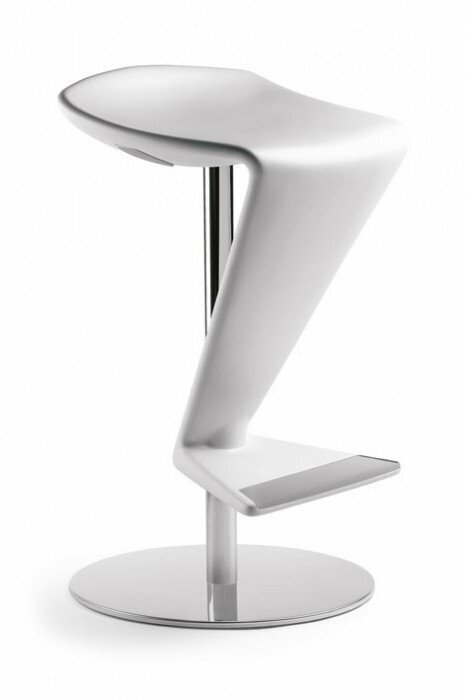 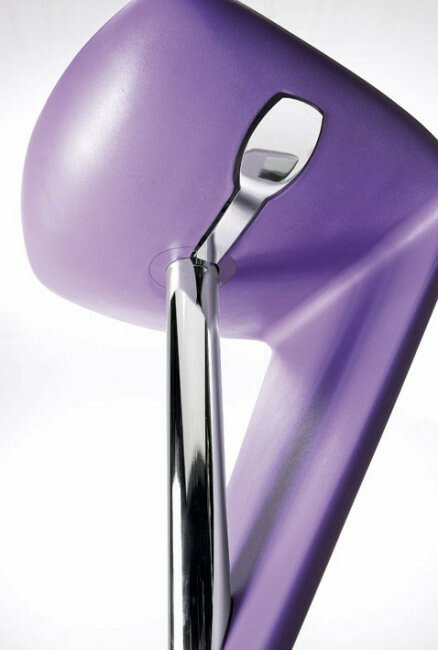 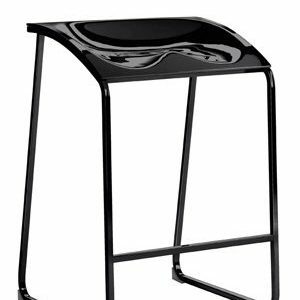 Modern designed Polyurethane Zed stool with a steel insert and chromium-plated steel footrest. 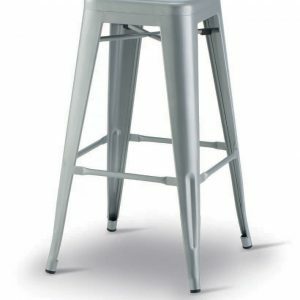 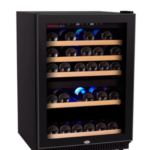 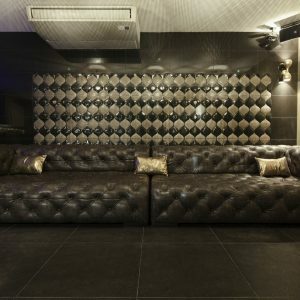 Chromium-plated steel base. 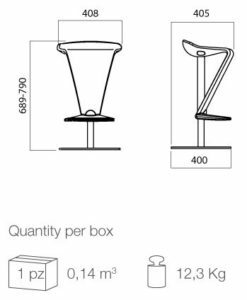 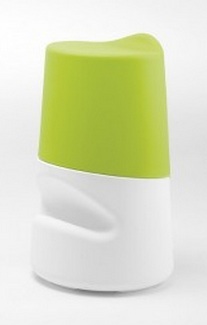 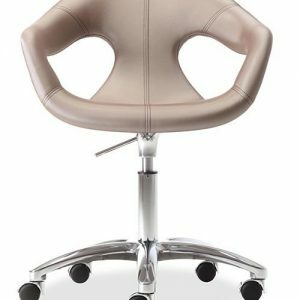 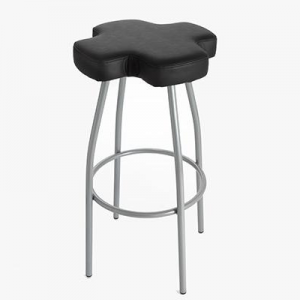 It’s a swivel stool with gas seat height adjustment button. 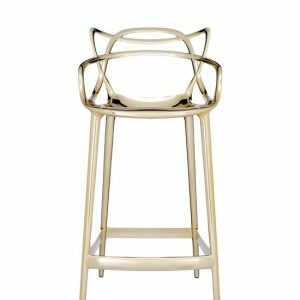 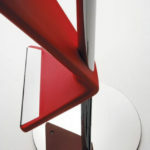 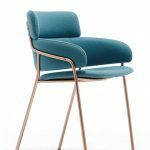 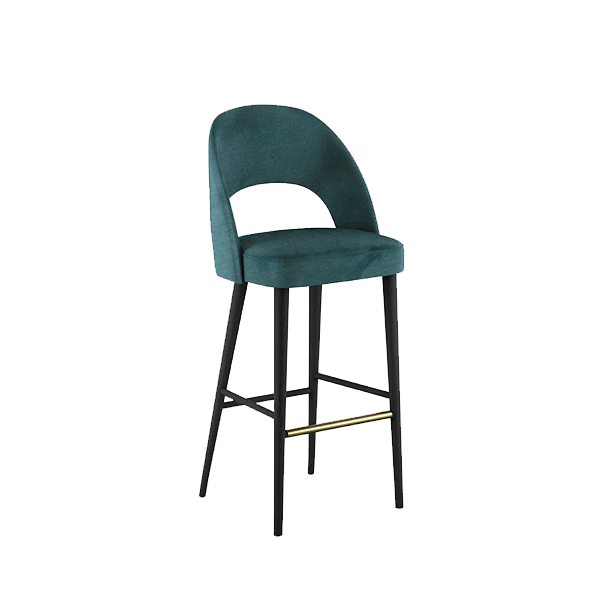 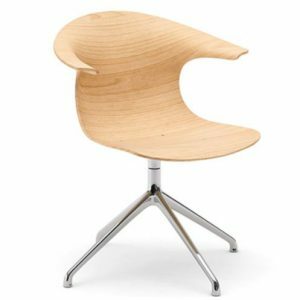 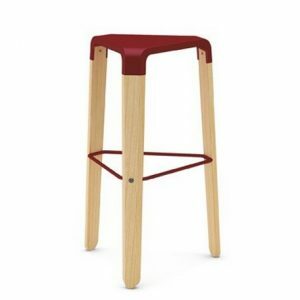 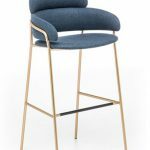 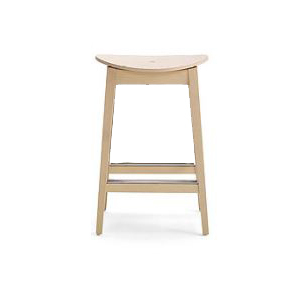 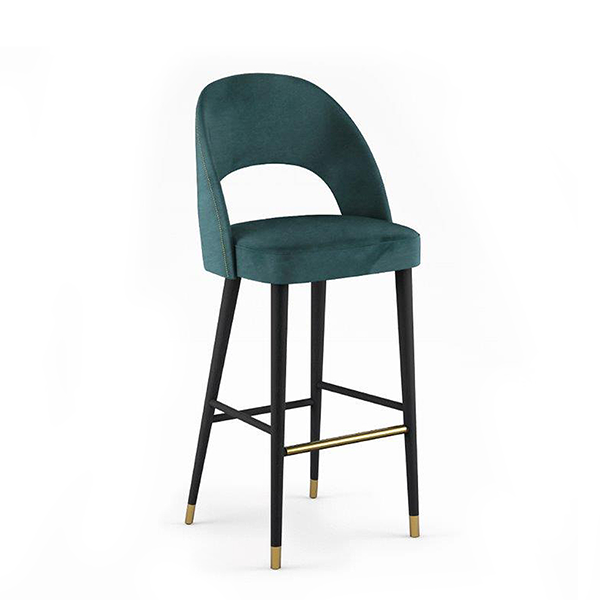 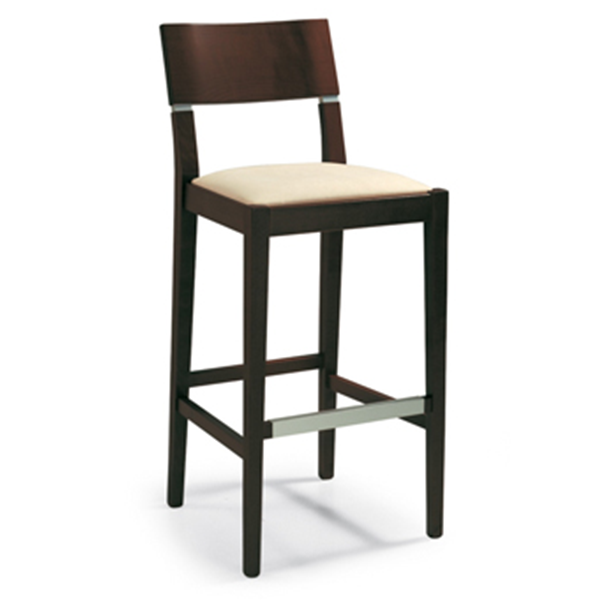 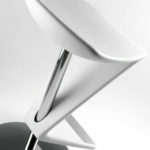 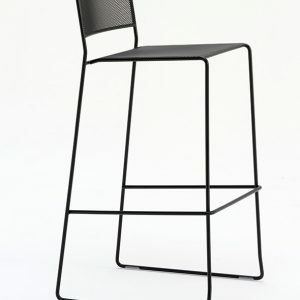 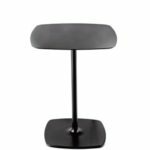 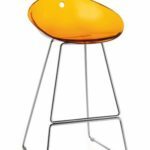 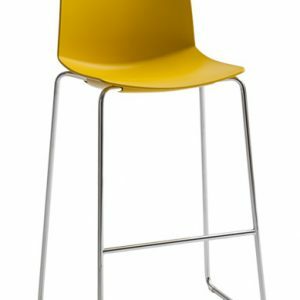 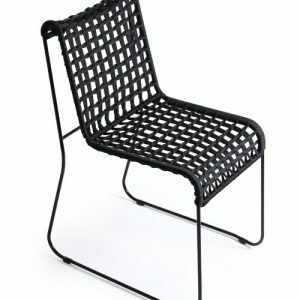 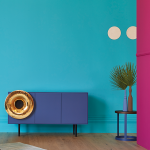 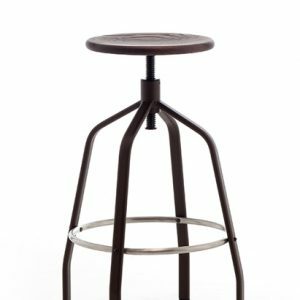 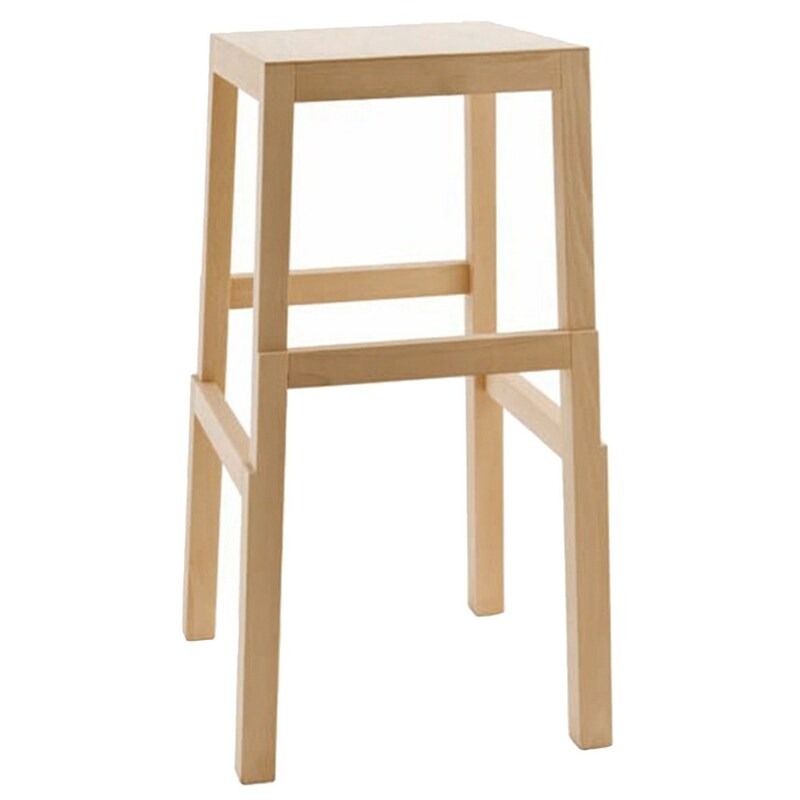 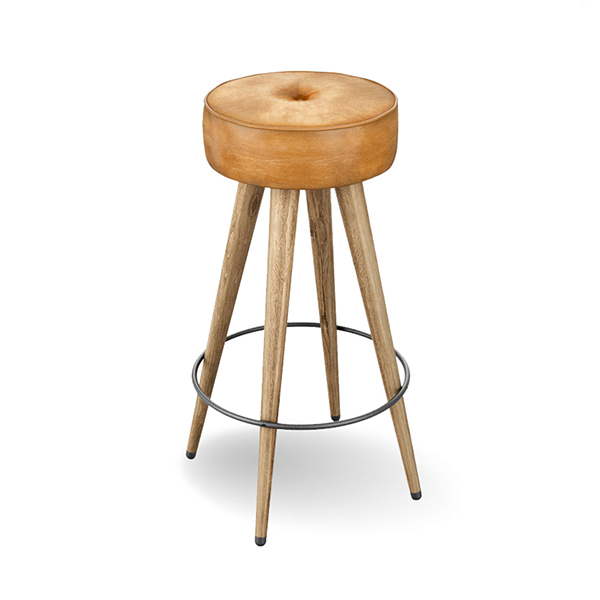 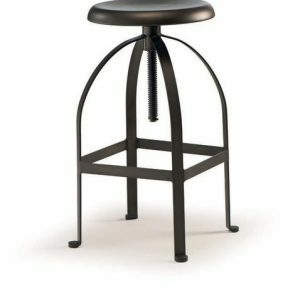 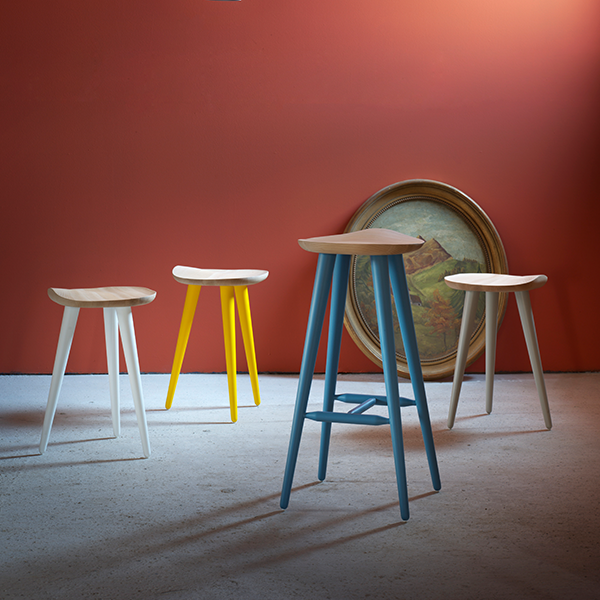 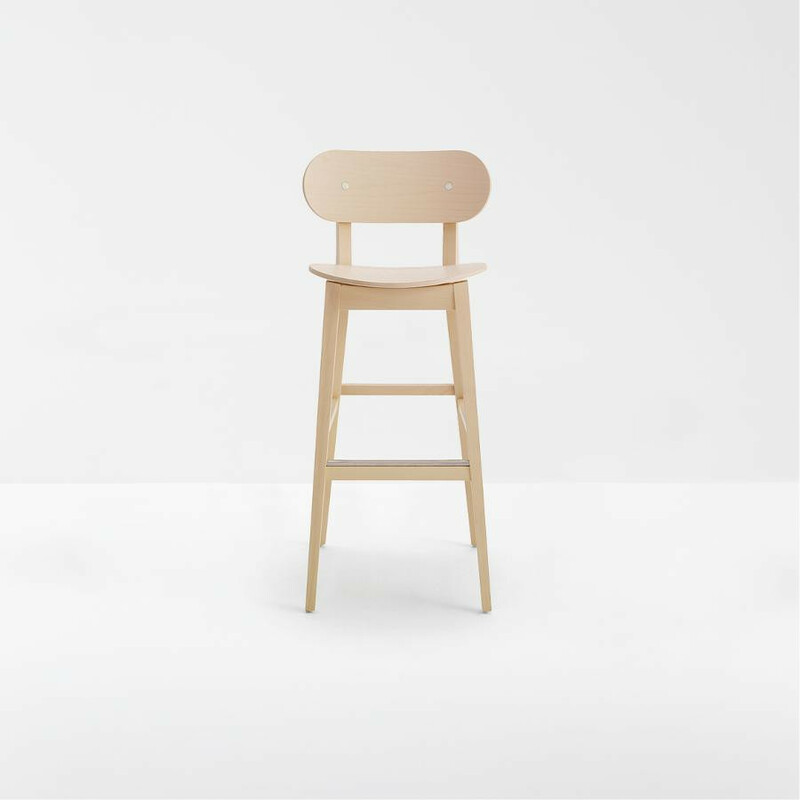 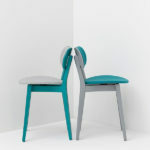 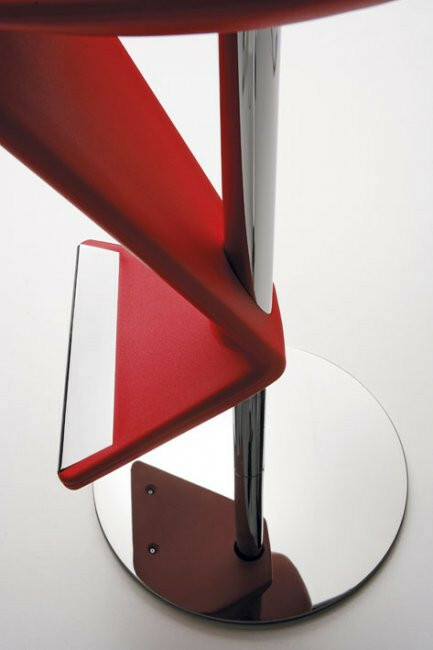 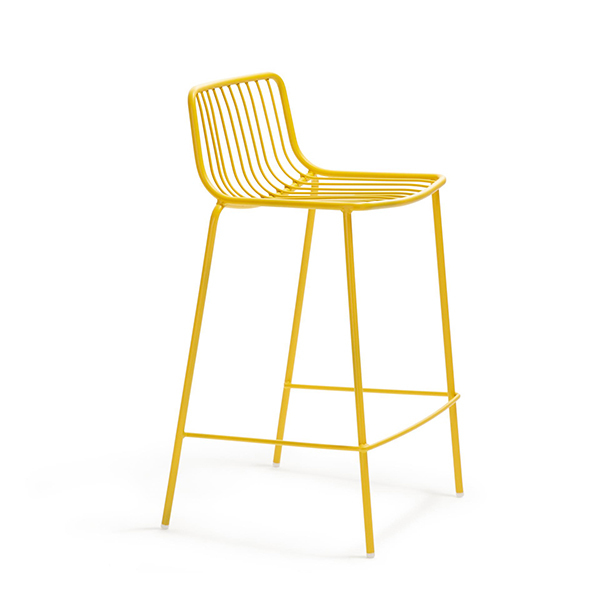 The attention to detail and the quality of the material used, make this stool a small but important complement of design. 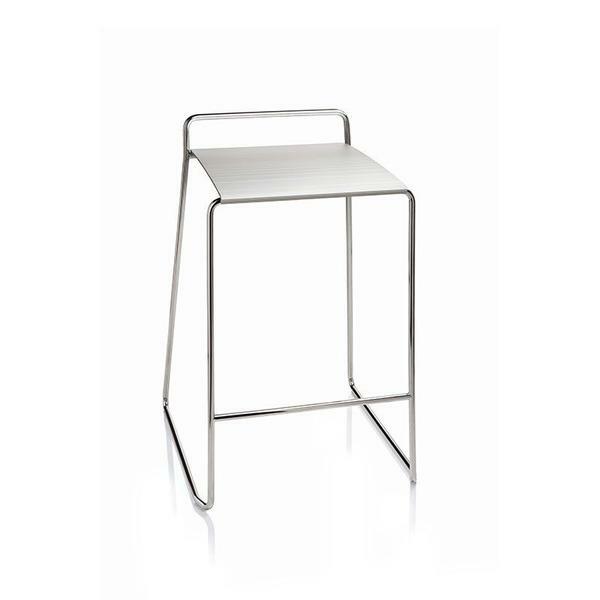 Chrome-plated steel base. 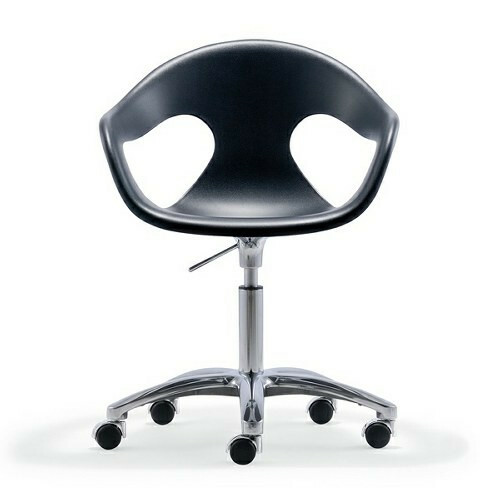 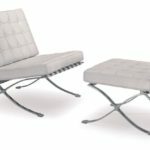 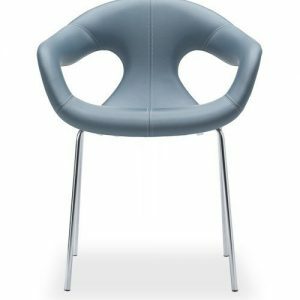 Swivel, with gas seat height adjustment button.